» Criminal proceedings on tax evasion within first quarter of 2018: how did the year begin for taxpayers? Criminal proceedings on tax evasion within first quarter of 2018: how did the year begin for taxpayers? While the issue of creation of the unified body of investigation of economic crimes is being discussed, tax police keeps actively operating. Thus, according to official statistics data, available on web-site of the General Prosecutor’s Office of Ukraine, 433 criminal proceedings were registered only in the first quarter of 2018. 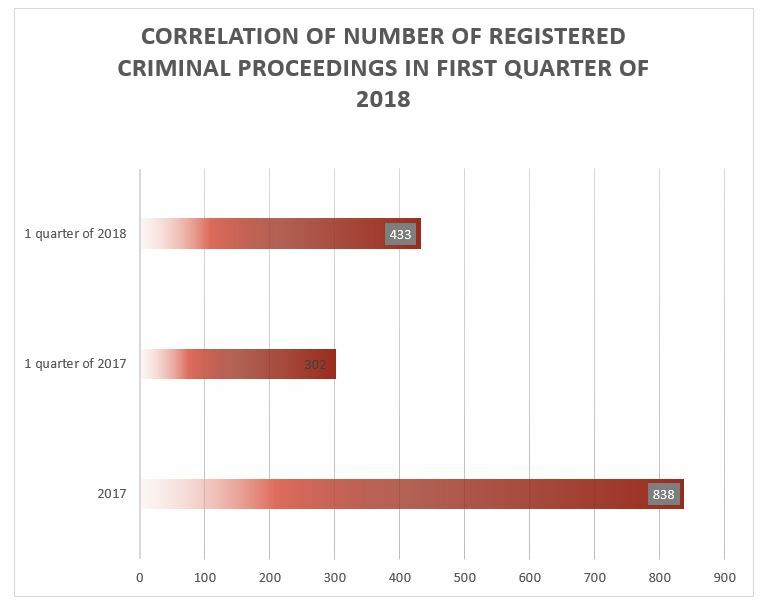 This number is 30 % bigger than the number of criminal proceedings registered in the first quarter of 2018 and even bigger than half (51,7 %) of the total number of criminal proceedings registered in the previous year (838 criminal proceedings were registered in 2017). Such essential increasing of registered criminal proceedings raises more than a few questions because due to the operation of the electronic system for VAT administration and system of blocking of the register of tax invoices the number of new criminal proceedings should have been decreased or stay at least on the same level of previous years. So, we can assume that either introduced mechanisms are not working or the number of registered criminal proceedings is a number which has nothing to do with real tax evasion and such criminal proceedings are used as the way of pressure on business as it was earlier. 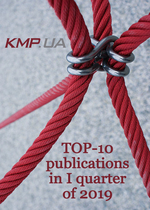 As to criminal proceedings closed during the first quarter of 2018, only 9 criminal proceedings were closed according to official statistics data, available on web-site of the General Prosecutor’s Office of Ukraine. That in amounts 0,02 % of the total in percentage correlation. Such inconspicuous number of total criminal proceedings closed during the first quarter is some sort of tendency of tax police’s work. 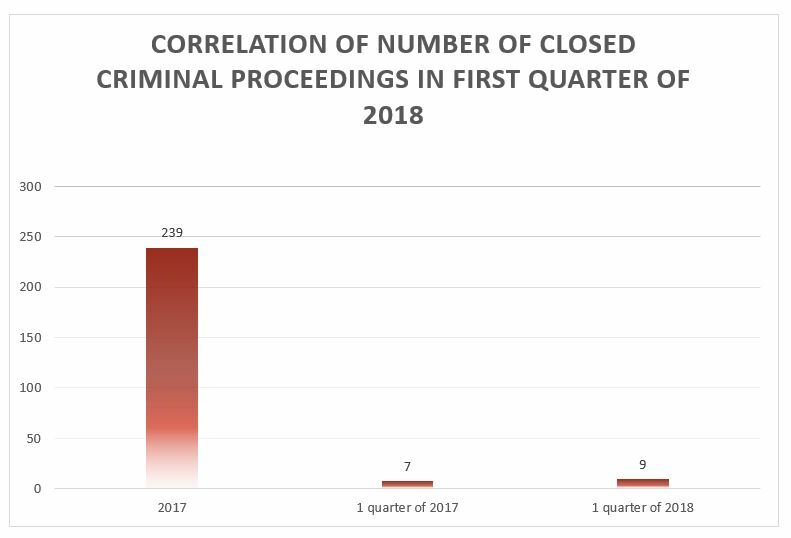 Thus, in the first quarter of previous year, almost the same number of criminal proceedings was closed (7 criminal proceedings closed), notwithstanding the fact that subsequent to the results of the year its number increased to 239 criminal proceedings. As to the results of judicial consideration, the most part of accusations in tax evasion wasn’t approved by the courts. 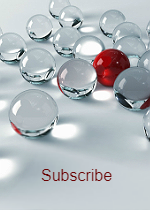 Thus, according to the Unified State Register of Court Decisions, only 9 verdicts on intended tax evasion (art. 212 of Criminal Code of Ukraine) were delivered. 5 of them are verdicts of no guilty (56,6 %), 2 are judgements of conviction (22,2 %) and 2 are plea agreements (22,2 %). As it was before, the main cohort of criminal cases is related to tax evasion through so-called “fictitious sale operations”. We propose to settle on the analysis of certain court decisions below. Thus, in first quarter of 2018 subsequent to the results of consideration of case No. 520/1470/181 several persons of the scheme related to illegal use of customs regime of processing on the territory of Ukraine were brought to responsibility, in case we illustrated earlier in our infoletters: “Criminal proceedings on tax evasion within 9 months of 2017: statistics, pace pf consideration and verdicts” and “Criminal proceedings on tax evasion: summary statistics for 2017”. We also deem it reasonable to review set of cases on fictitious sale operations, where judgements of convictions in cases No. 759/846/172 and No. 758/14853/16-k3 were delivered. The courts in these cases correctly stated that verdict or court ruling on plea agreement of the director of the enterprise-seller under art. 205 of the Criminal Code of Ukraine is not evidence of tax evasion of the director of enterprise-customer provided the absence of evidences of concerted action with mentioned persons. The decision in case No. 538/413/184, where the court approved plea agreement on accused in the creation of a set of fictitious enterprises in the real economy in order to form tax credit is also very interesting. Such actions in that case are qualified by the prosecution and by the court solely under art. 212 of the Criminal Code without application of art. 205 of the Criminal Code. Herewith it was also taken into account while qualifying that the non-receipt of funds because tax credit was corrected. The detailed description of other decisions is available in annex by reference. As one case see, statistical figures regarding opened criminal proceedings as to tax evasion remain high, notwithstanding introduced electronic system for VAT administration and System of monitoring of risk estimation criteria. Herewith the effectiveness of criminal investigations remains on the low level. It is interesting if the creation of the unified body of investigation of economic crimes will solve corresponded problems? 1In the USRCD by the reference. 2In the USRCD by the reference. 3In the USRCD by the reference. 4In the USRCD by the reference.